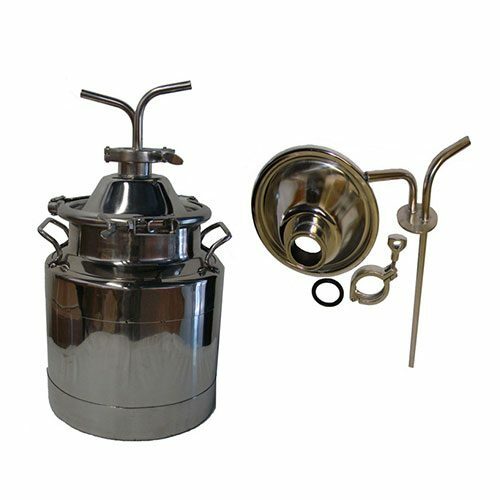 Our 16 Gallon Copper Boiler with 3 Inch Copper Domed Top Lid with 8″ is just like the stainless milk can. 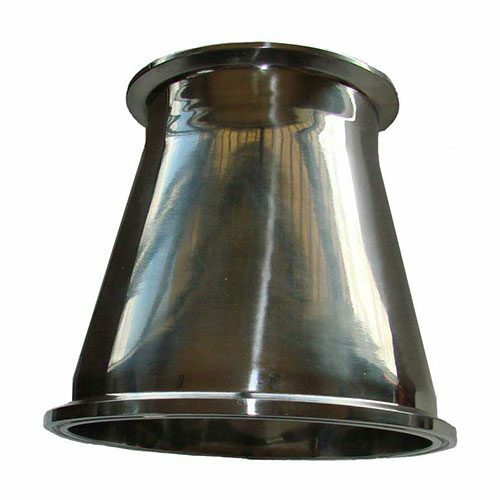 It has a rolled top opening and as a result cleans up very easily. 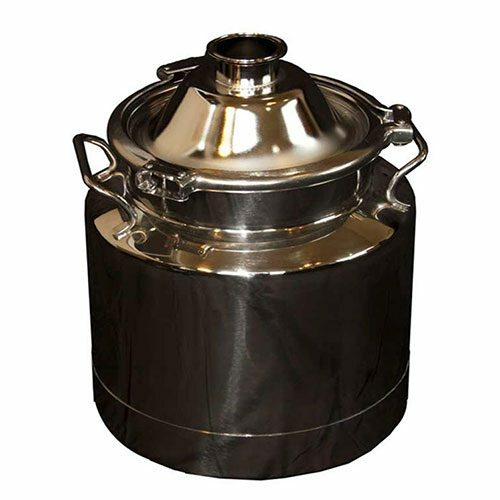 In addition, this boiler has a 3″ copper domed top lid with stainless clamp. 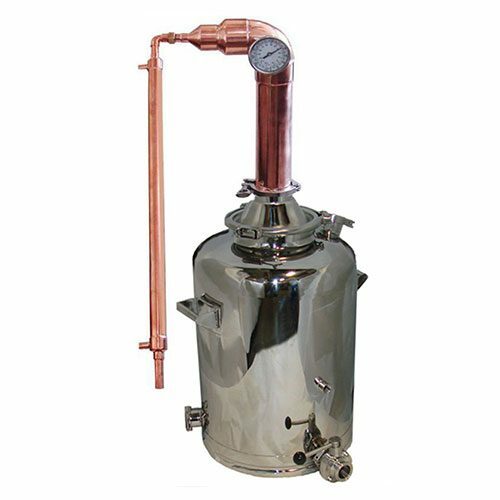 Our 16 gallon copper boiler have two of the 2″ tri-clamp fittings for heating elements, one 3″ fill port, drain, and a dial thermometer. You can keep up with the latest and greatest by subscribing to our YouTube channel.